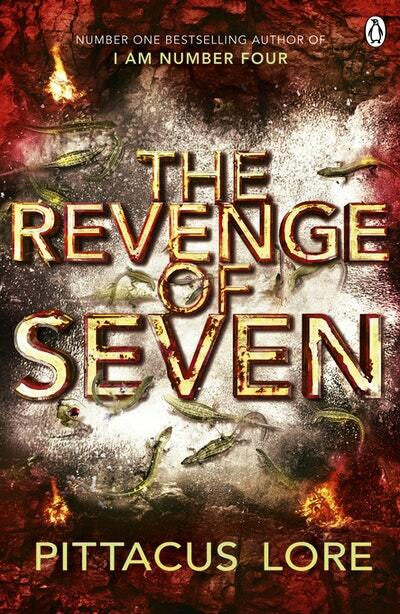 The brand new instalment in the bestselling Lorien Legacies series will delight fans of I Am Number Four. 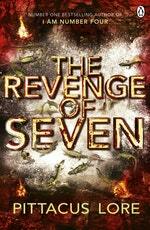 Love Revenge Of Seven? Subscribe to Read More to find out about similar books.